Nose: Lifted fresh pears and honeydew melon aromas with hints of ginger and spice. 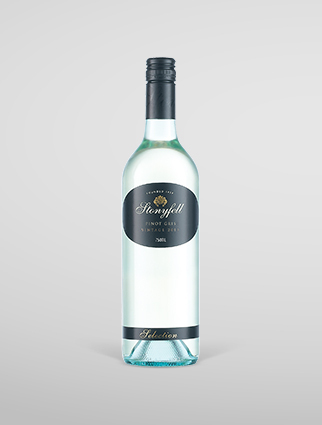 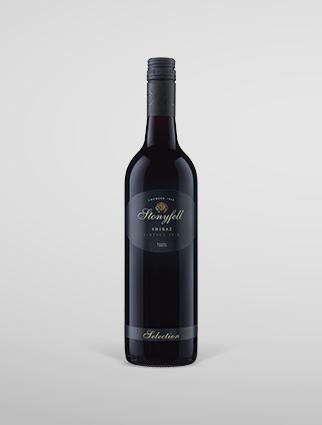 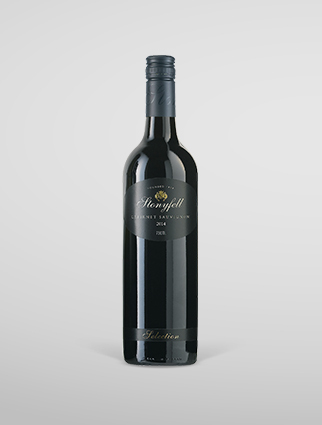 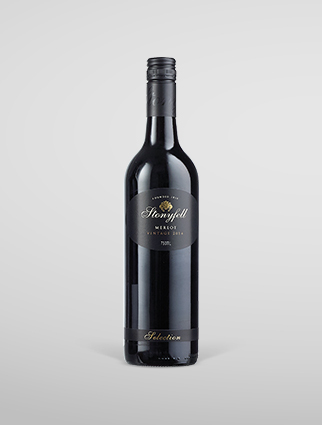 Palate: Medium bodied wine with lifted tropical fruit characters typical of the grape – juicy pears and honeydew melon. 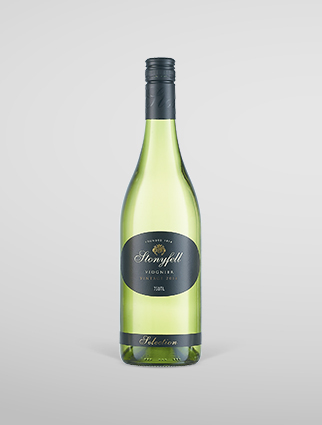 These flavours are balanced by crisp acids and a generous mouthfeel.